Previous A well-made CBD product matters! Next Is CBD the way to building a community? After meeting Janet here in LA, I was in awe with inspiration. She is battling Hashimoto’s disease, and after only 6 months of chatting, she has grown so much. Being so influenced, my curiosity spiked on how CBD can help a person with Hashimoto’s along with Graves’ disease. Hashimoto’s disease is a condition in which your immune system attacks your thyroid. It’s a small gland at the base of your neck below your Adam’s apple. The thyroid gland produces hormones that coordinate several of your body’s functions. Inflammation is one of the leading symptoms of Hashimoto’s disease. Hashimoto’s primarily affects women and one of the most common causes of hypothyroidism in the United States. There is no cure for Hashimoto’s disease. The most common treatment is pills. Like Hashimoto’s, Graves’ is also a common disease that affects the thyroid. It is also a leading cause of hyperthyroidism. A common symptom of Graves’ disease is weight loss. By producing excessive hormones, the thyroid gland speeds up the conversion of food into energy. With the increase in metabolism, your body goes into high gear by producing the pounding heartbeats, trembling, sweating that’s associated with hyperthyroidism. Hashimoto’s & Graves’ Disease affects our thyroid glands, which in turn produces extra hormones. What can CBD do to help with Hashimoto’s & Graves’ Disease? 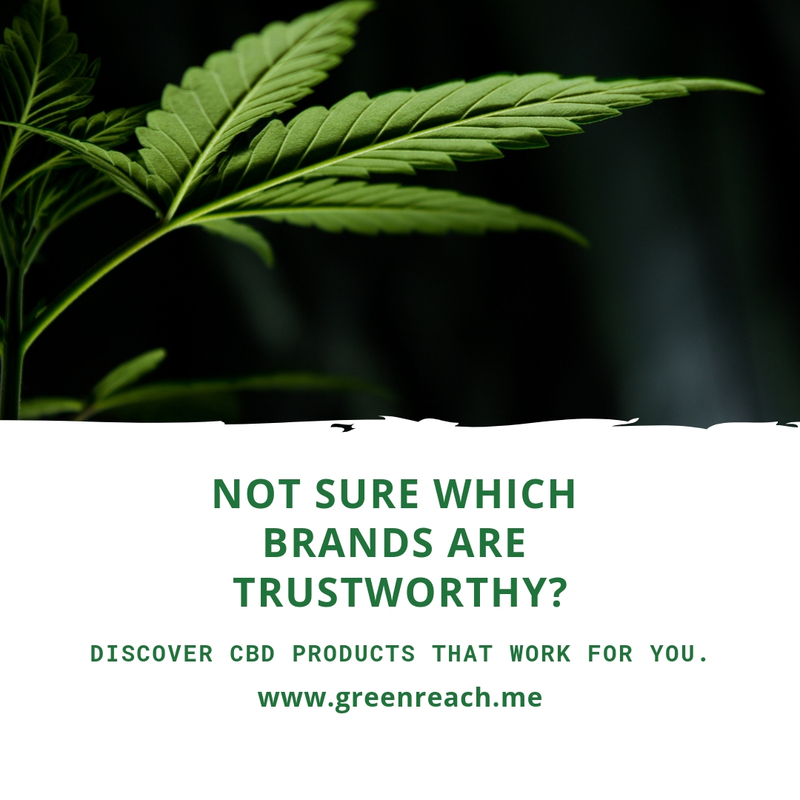 There are no direct clinical trials on CBD and thyroid disorders, however, scientists have learned how the CBD influences our body’s endocannabinoid system. Our endocannabinoid system is made up of several integrated mechanisms like cannabinoid receptors. Cannabinoids like CBD, THC, CBC, CBN, and CBG all interact with the cannabinoid receptors to assist in maintaining homeostasis in our body. There are cannabinoid receptors that are located on cells in our thyroid gland. Does that mean that CBD can help control the neurons in our thyroid? Well, a 2009 study found that our CB1 receptor influences the activity of those neurons. Another study in 2015 found that our cannabinoid receptors could serve as therapeutic targets for benign and malignant thyroid lesions. This is good news and its why we need more research. Until Cannabis is removed from a Class 1 schedule drug we are delaying the ability to help with suffering. We already know that CBD helps with inflammation. Taking CBD can help with many of the symptoms of Hashimoto’s and reduce the need for taking pills. CBD also helps with the anxiety and depression brought on by both diseases. CBD can help with heart disease. With CBD having the ability to regulate our thyroid system we know that it’s a huge opportunity to find a permanent treatment for both Hashimoto’s and Graves’ disease. Do you have Hashimoto’s or Graves’ disease? Do you take CBD and has it helped? Share your stories below. I know that Janet is looking to connect with those of you suffering just like her!